We crossed the country (in a ridiculous tour bus) exploring how to make meditation a great part of everyday life. In this course - you'll learn about forgiveness, building strong habits, mindfulness & technology, creating space in your life, boosting creativity, and beating busyness. In this sneak peek, watch one of the behind-the-scenes moments that inspired our bestselling book. Interested in trying out meditation? 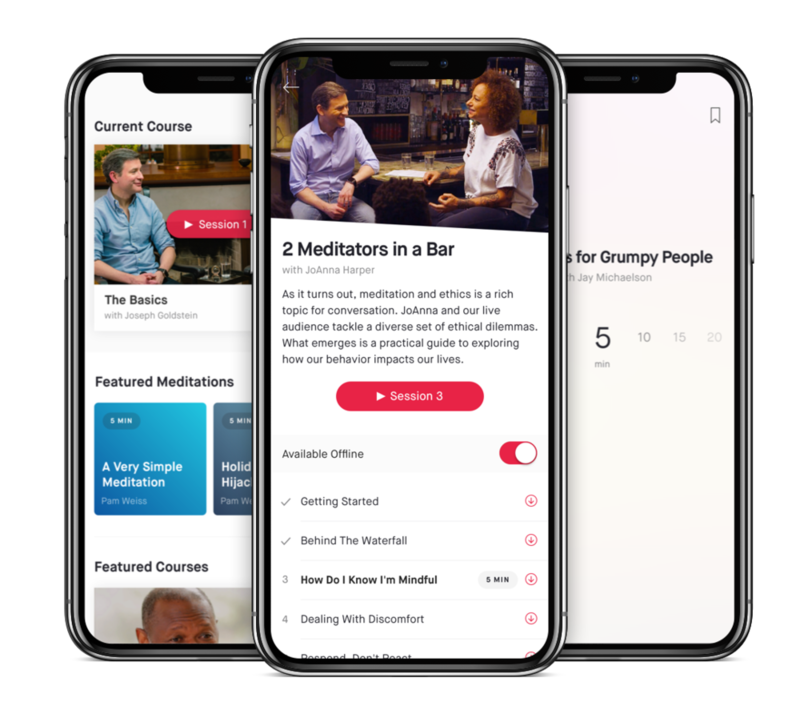 Give the 10% Happier app a shot -- a clear, simple approach to meditation with bestselling author Dan Harris and some of the most respected meditation teachers on the planet.